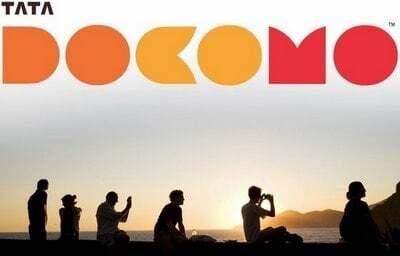 Tata Docomo the GSM brand of Tata Teleservices Limited, today announced the launch of ‘Rollover Plan’ (RO Plan) for its enterprise customers under the RO plan, customers pay by the month and enjoy the facility of carrying forward their unused free talk time and SMS for a period of 3 months. Under the offer, there are four variants of plans available RO 500, RO 799, RO 1000 and RO 1099 available at a monthly rental of Rs 500, Rs. 799, Rs. 1000 and Rs. 1099 respectively. The other highlight of the plan is that it extends the concept of ‘per-second’ billing it also makes available the free usage in seconds. For example the RO 1099, offers 150000 seconds of free local calls and 72000 seconds of free STD calls per month thus offering its customers with complete transparency and unmatched benefits. The customers can carry forward the accumulated unused free talk time and free SMS each month, for a period of three consecutive months. The roll over benefit will be applicable for 8 consecutive cycles with each cycle comprising of 3 months. >>if the plans are in the range of 99, 199, 249 with some benefits then more people since they like second billing.